KCC’s Watkins Memorial Library is located on the upper floor of the Palmer Classroom Building. The purpose of the academic library is to offer necessary research materials for students and faculty to support the curriculum of KCC and to provide a variety of materials for recreational reading. The library is equipped with computers to be used by the students and faculty, and Wi-Fi networks are available in all academic buildings and residence halls. Evening hours: Selected times available upon request. Watkins Memorial Library offers an extensive collection of religious titles as well as materials covering a variety of topics including history, science, math, literature, music and psychology. Nonprint materials are comprised of DVDs, videos and CDs. The following noncirculating CD libraries may be used within the library: Jeremiah Lifeworks, Thomas Nelson Bible Study, Quick Verse, Expositor’s Bible Commentary, Lucado Lifeworks, Logos Scholars’, McArthur Lifeworks, PC Bible Study and Spanish Learning Suite. The library has Internet availability on patron computers, and there is a printer/copier available for use. Copies are 10¢ per page. Library personnel are the most invaluable tools available to students and are able to help with research methods and other questions. The library’s OPAC Catalog is available online, and library users may check their library accounts to see when their items are due and may search for needed resources. KCC students have a number of databases that can be used for research purposes through the Kansas State Library. Reciprocal borrowing has been established between the Mabee Library of MidAmerica Nazarene University (MNU) and KCC’s Watkins Memorial Library. KCC students may use the reference department and computers at the Mabee Library and can borrow books and materials. KCC extends this same courtesy to the students of MNU. 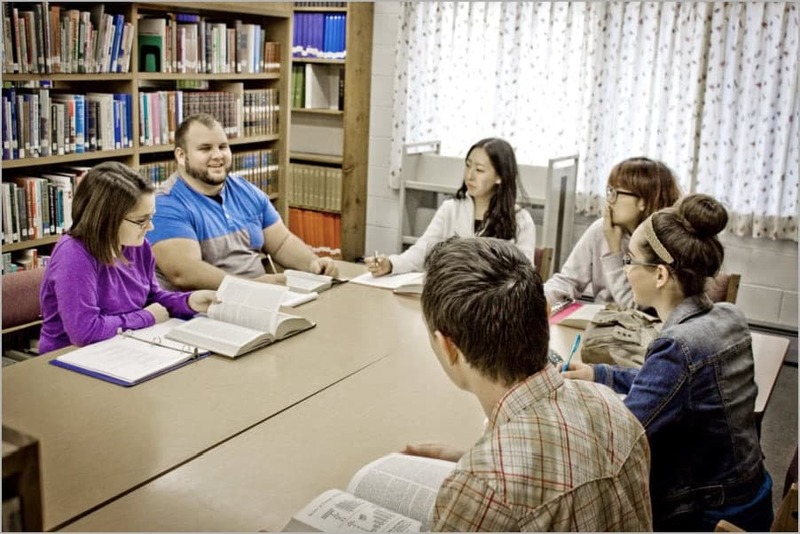 The reference department of the Nazarene Theological Library may also be used by KCC students.